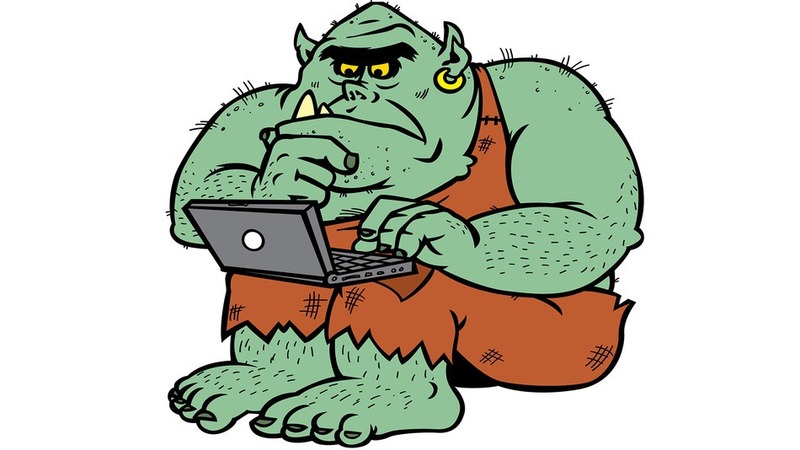 Here at Feministing, we think a lot about trolls. We live with them every day. There’s the light stuff: the insults to our intelligence, our appearance, our integrity. Then there’s the more heavy duty stuff.